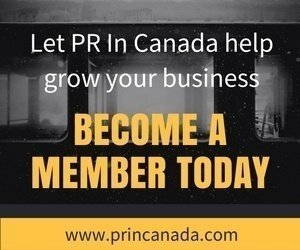 / The Connected One: Which Canadian Public Relations Won New Business During February 2018? 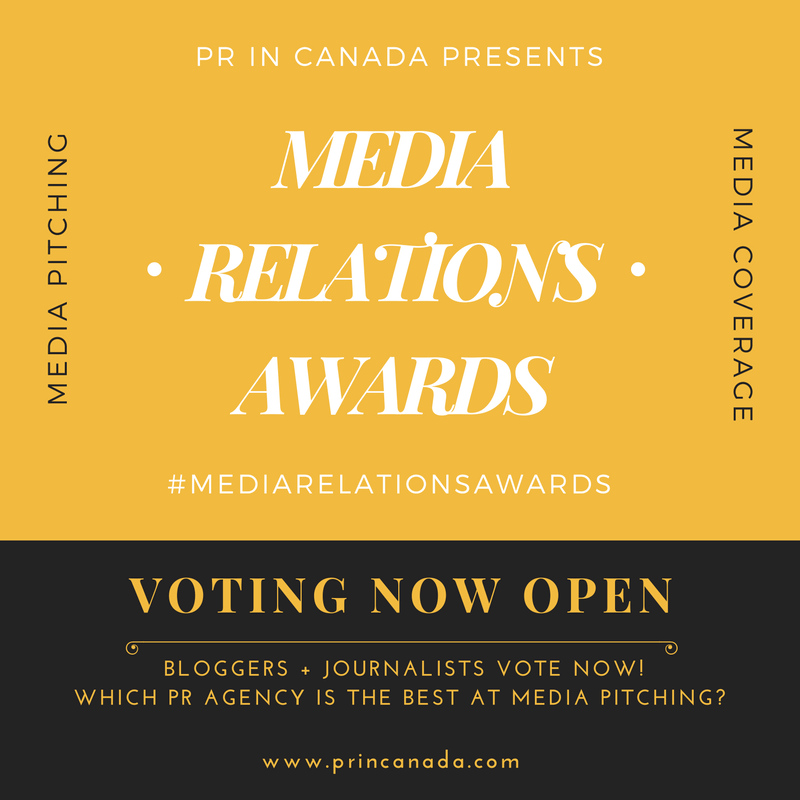 The Connected One: Which Canadian Public Relations Won New Business During February 2018? Based on our data and profiles in The Connected One Marketplace, here are the Canadian public relations agencies that won new business over the course of February 2018.